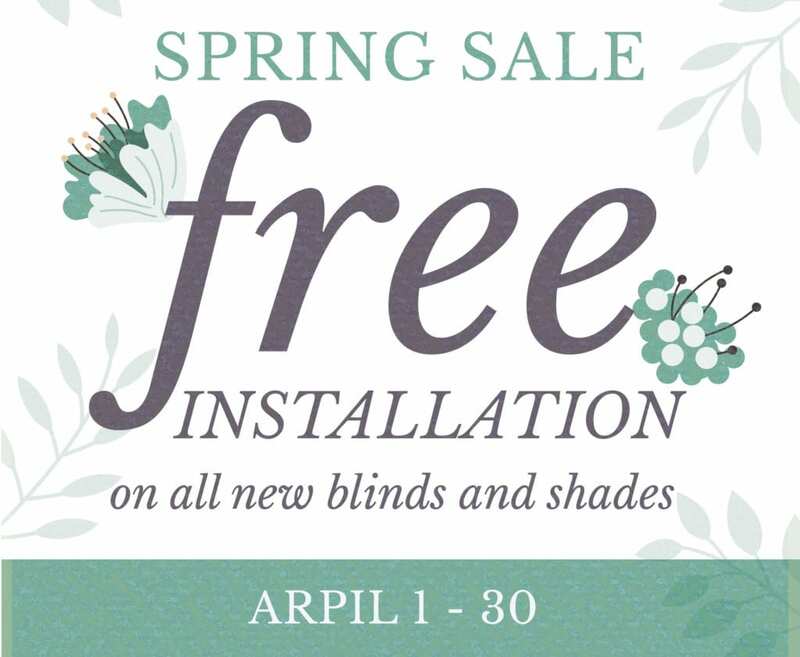 From buying your blinds, shades or shutters, to their maintenance after the sale, we’ve got you covered. Our ultimate goal is to ensure you are completely satisfied with your window coverings, from their style to their function, and in knowing that we are there when you need them serviced. We believe you will be pleased with our personalized service, convenience and exceptional products. Get a personalized quote on new custom window coverings today! Blinds are made of either horizontal or vertical slats that have the ability to be rotated or tilted to adjust the amount of light and view. Some of our more popular choices include faux wood, wood, and aluminum. Our cellular shade collection offers numerous colors and fabric selections to enhance any décor. From sheer to opaque you can create light control and privacy options to fit any need. Remote lifting systems make these products ideal for high windows. Roller Shades / Solar Screens are a perfect combination of practicality and style. Many styles are available in an array of today’s most fashionable styles, textures, colors and opacities. A variety of light filtering options are available from light filtering to room darkening. Silhouette Window Shades are the perfect way to provide soft light, elegant styling, and complete privacy to any room. Unites draperies, shades and blinds into one exquisite and stylish window shading design. With hundreds of styles to choose from, our vertical blinds transcend the ordinary because they distinctive, classic and long lasting. Our selections include smooth and textured vinyls, as well as fabrics ranging from basic non-woven to decorative weaves and jacquards. Our plantation shutters offer traditional elegance along with custom features and construction that are built to last a lifetime. We offer the finest in hardwood and composite shutters from top manufactures. Our expert design and installation ensures your satisfaction. Schedule a FREE in-home consultation and estimate for new Blinds, Shades or Shutters with one of our designers. If you’d like to visit our shop/showroom, please call ahead to make sure a salesman is available.